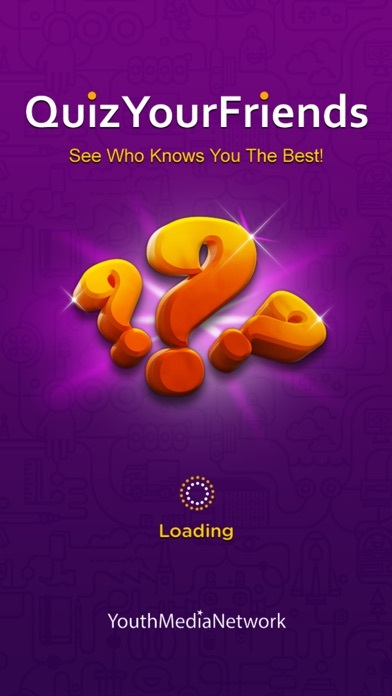 See who knows you the best with Quiz Your Friends. 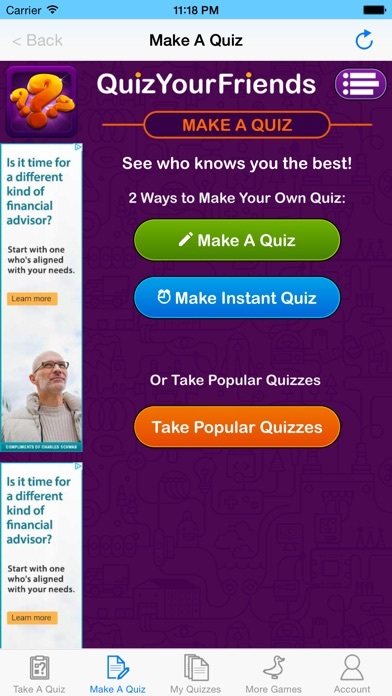 Now with an “instant quiz” option which takes all the hard work out of thinking of questions for your quiz! Plus quizzes you make in the app are automatically saved in your “My Quizzes” tab so you can track all of your friend’s scores. With over 300 million quizzes taken, it is no wonder Quiz Your Friends is the best way to connect with your friends. – See who knows you the best!